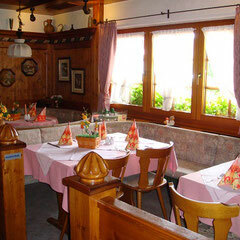 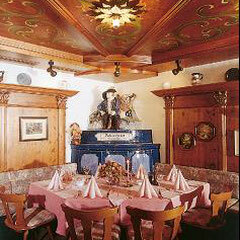 Ambience with cozy, countrylike flair - schinderhannes-steisslingens Webseite! 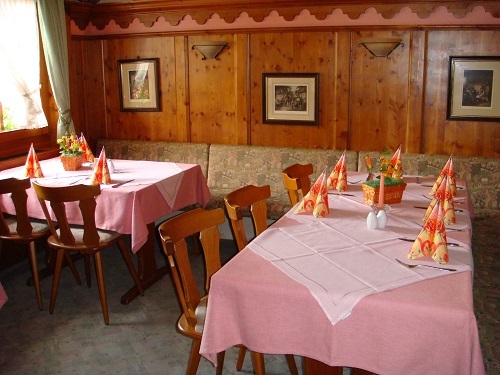 The restaurant is divided into several dining rooms which are also suitable for family celebrations and other festivities up to 50 people. 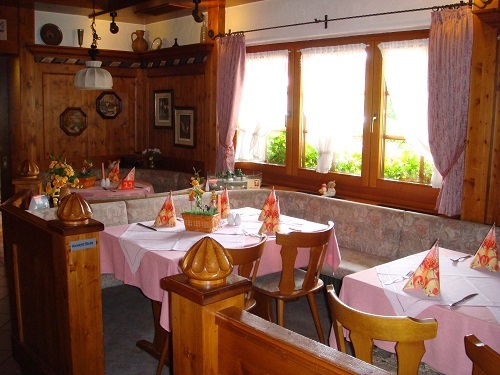 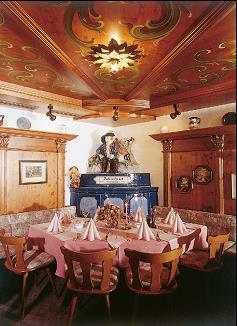 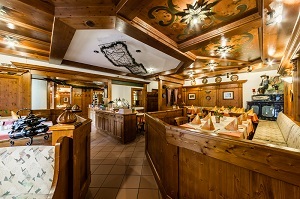 In the restaurant, with its cozy flair, served in a relaxed atmosphere, we offer regional, national and international cuisine using mostly regional products, as well as a vesper snack and wine from Hohentwiel. 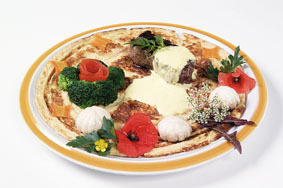 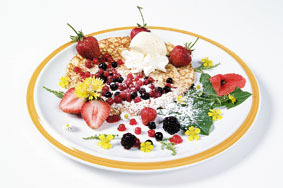 Beyond our borders, we are known for our rich pancakes card that offers something for every taste. 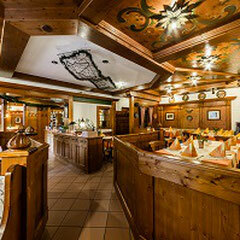 In the summertime, our cozy beergarden is a real attraction. 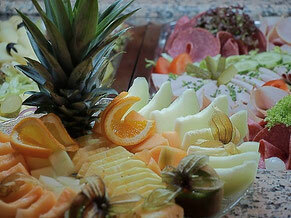 Enjoy the warm sunshine with delicious delicacies. 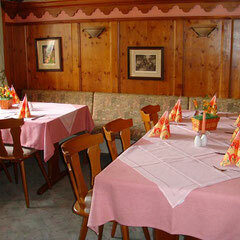 Saturday - Sunday 7.00 - 10.00a.m.